Li Jie focuses on corporate business, securities, finance, civil and commercial litigation, administrative reconsideration and administrative litigation. Li also has experience with researching land administration issues, mining rights, financial and taxation system reform, local government debt clearance and PPP module operation. Li client's include: The Office of Land and Resources of Guangxi Zhuang Autonomous Region; The Office of Finance of Guangxi Zhuang Autonomous Region; The Commission of Development and Reform of Guangxi Zhuang Autonomous Region; Nanning Central Blood Station; Nanning Department Store Group; Guangxi Railway Investment Group Co., Ltd; Guangxi Publishing & Media Group; Alnan Group; Nanning Sugar Industry Co., Ltd; Guangxi Non-ferrous Metals Group Co., Ltd and Guangxi Beibu Gulf Bank. Li advised in the Venture Capital Guiding Fund of Guangxi Zhuang Autonomous Region, Guangxi Investment Fund for Railway Development, the restructuring of Alnan Group, and the meat processing plant of Liugong Machinery Co., Ltd., Guangxi Broadcast & TV Network IPO, Reverse Merger of Guangxi Daily Media Group, and non-public issuance of Nanning Sugar Industry Co., Ltd.
Li Jie is the Director of the Corporate Business Committee of the Guangxi Lawyers Association, and was selected as one of the three lawyers in Guangxi to participate in the national lawyers’ debate competition. The cases with her representation were reported by TV programs such as Legal Report on CCTV1, Economy and Law on CCTV2 and Society and Law on CCTV12. Li Jie has also represented many cases of administrative reconsideration and administrative lawsuit. 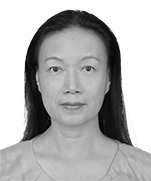 Li Jie was selected as one of the seven lawyers in Guangxi to be a member of the review and investigation panel of difficult complex cases. Advised on borrowing dispute between Guangxi Beibu Gulf Bank and Yichang Three Gorges Quantong Coated galvanized Plate Co., Ltd. Advised on equity and clearing disputes of Guangxi Haixiu Mining Industry. Advised on litigation between Wei Chaowei and 217 Liuzhou villagers suing Guangxi people’s government for land acquisition. 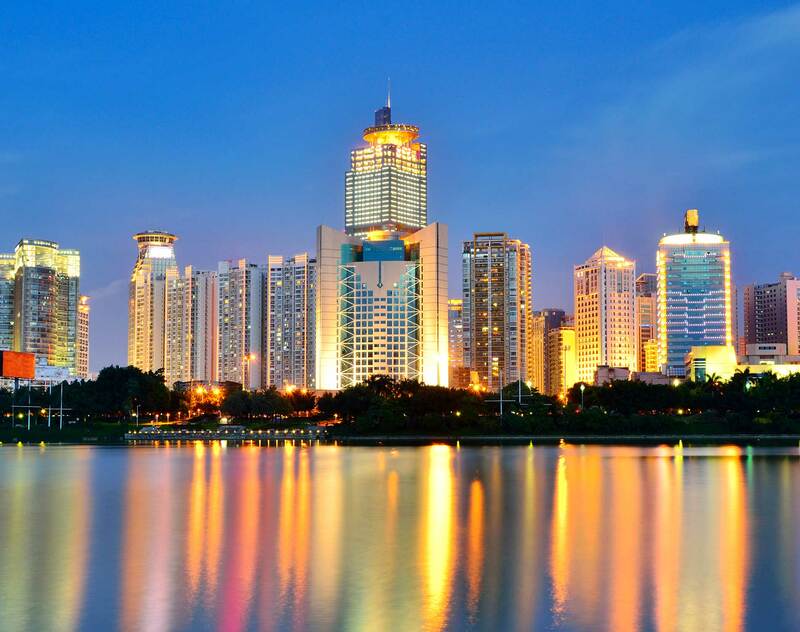 Advised the Venture Capital Guidance Fund of Guangxi Zhuang Autonomous Region. Advised on legislative proposal for Immovable Estate Registration Regulation and relevant research and legal services.